Falls and The Elderly | Prevention is better than the cure. Over 300,000 falls in people aged 65+ in 2017. 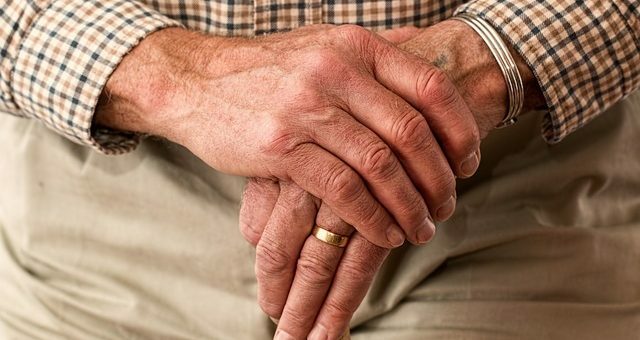 The management and prevention of falls is an extremely important issue in maintaining a high quality of life and independence for older people, particularly for those living in care homes. According to the National Institute for Health and Care Excellence (NICE), older people living in nursing and residential homes are three times more likely to fall than those living in the community and a 25% are likely to suffer serious injuries and be admitted to hospital following the accident. As we all know the risk of falling over increases as we get older. There are many reason for this including failing vision, deterioration in muscle strength and balance and problems with medication. Whilst anyone can have a fall, Alzheimer’s Society highlight that older people are more vulnerable and likely to have a fall, particularly if they have a long-term health condition such as Parkinson’s disease or dementia. Most falls do not result in serious injury but there is always a risk that a fall could lead to a fracture, then causing the person to lose confidence, become more withdrawn and feel as if they have lost their independence. Training you staff will give them the knowledge and understanding as to why falls occur in residential and nursing care homes and possible strategies for preventing and managing falls to improve the quality of care and support given to vulnerable persons in their care.